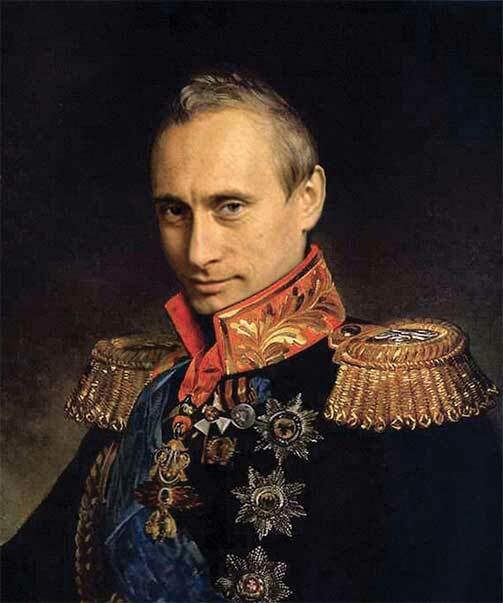 Greet the last Russian Emperor Happy Birthday! If we collect 10 000 signatures, it will be the last year of Putin. Ukrainians and the "Maidan of Foreign Affairs" congratulates you on your birthday and would like to remind you: All empires die. However, they all die in different ways. Some break down long and relatively peaceful. Others — fast and bloody. Some dictators flee like Idi Amin of Uganda and Mobutu Sese Seko from Congo. Others die sometimes painful, as Mussolini and Gaddafi. So what fate you choose by yourself? Maidan of Foreign Affairs offers professional view of Ukraine’s foreign policy to Ukrainians and the world – an adequate, clear, effective forms and vectors of international activity based on inviolability of human rights and rational interest of citizens, business, society and state.